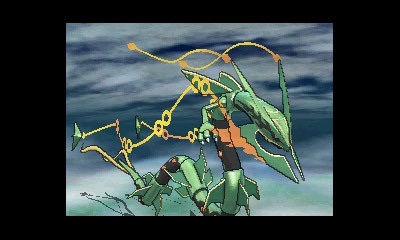 Mega Rayquaza!. . Wallpaper and background images in the पोकेमोन club tagged: photo pokemon. mega evolution. rayquaza. This पोकेमोन photo contains एक प्रकार का पौधा, sumach, shumac, सुमाक, सुमाच, and शुमाक. There might also be सफेद maire, olea lanceolata, सफेद मयूर, ओला लांसोोलटा, ओलीआ lanceolata, लाल buckeye, लाल बुलये, हस्ताक्षर, पोस्टर, पाठ, चॉकबोर्ड, साइन, and साइन इन करें. Looks like an egiptian god from yu-gi-oh!